Ready for track surgical instruments? 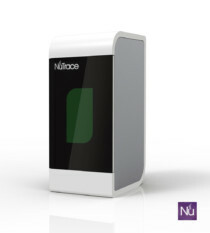 NuTrace surgical instrument laser marking is an easy and flexible automation, improved environmental profile, low cost of ownership and easy to use. 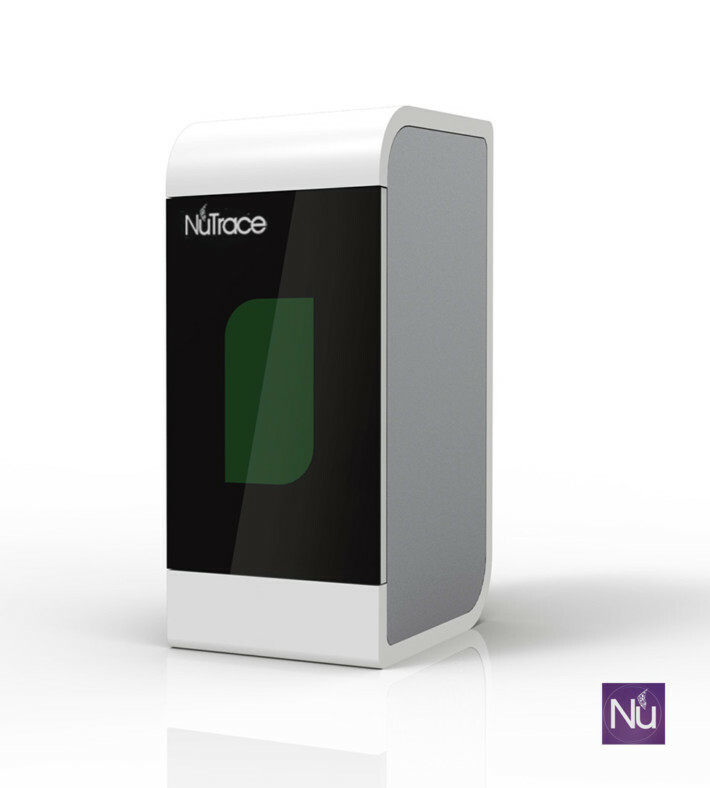 NuTrace Fiber laser is a highly configurable, compact laser unit designed for the hospital environment offering the widest range of surgical instrument marking capability in its class, no limit for DataMatrix size (600 Microns Min.) or material. (Some plastics/glass materials excluded). • Compact workstation designed for bench-top operation – minimal workspace needed. • Easy access to instruments. • Fume extraction port with flexible tubing. • Low maintenance and service cost. anodized titanium, aluminum, stainless steel, plastics and more surgical instruments. •Meets all requirements Title 21 CFR 1040.10-1040.11. Included as package safety goggles, smoke evacuator by Fumex, software, R+ and 10 hours training onsite (2 hours safety online training) with certification for laser officer. NuTrace R+ the fastest and safest 2D reader in the world.